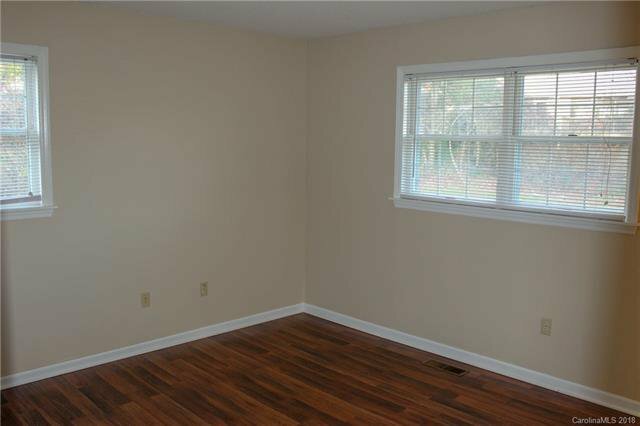 Affordable living in prime location!! 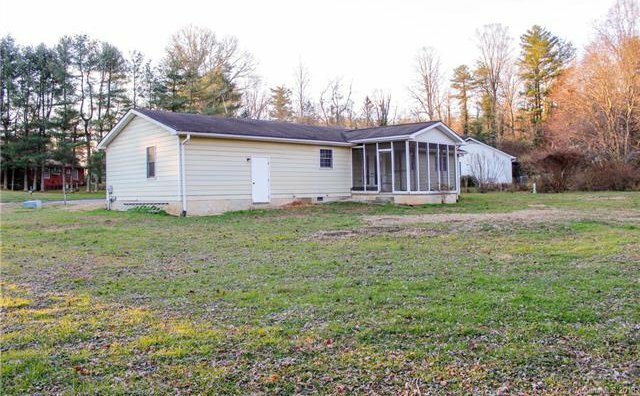 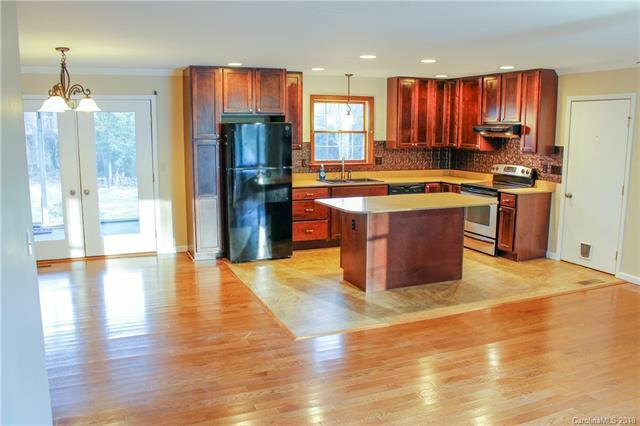 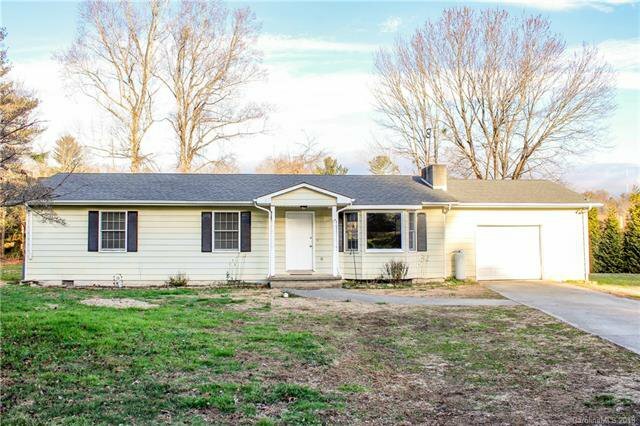 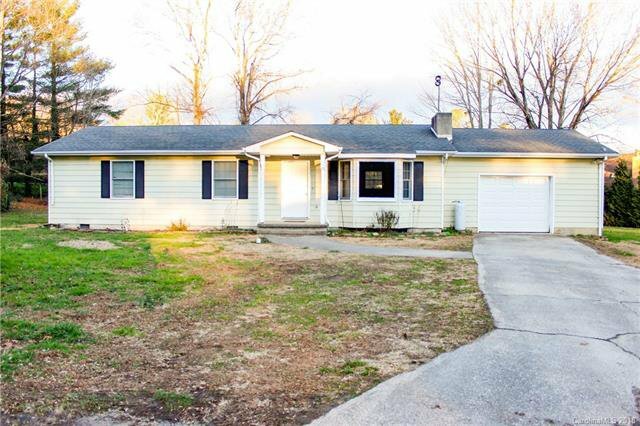 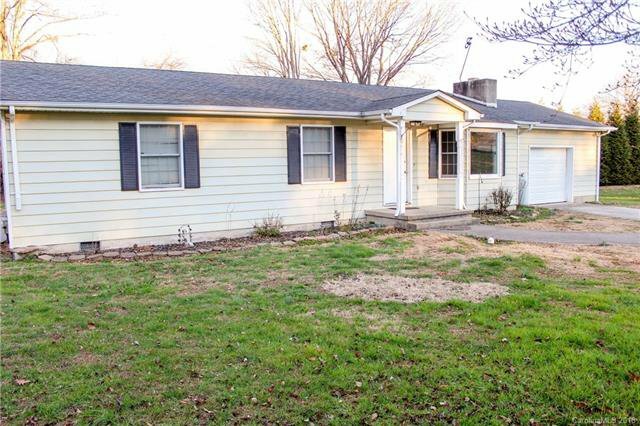 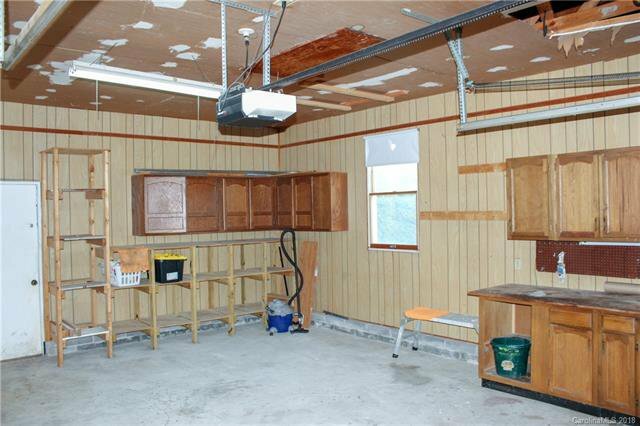 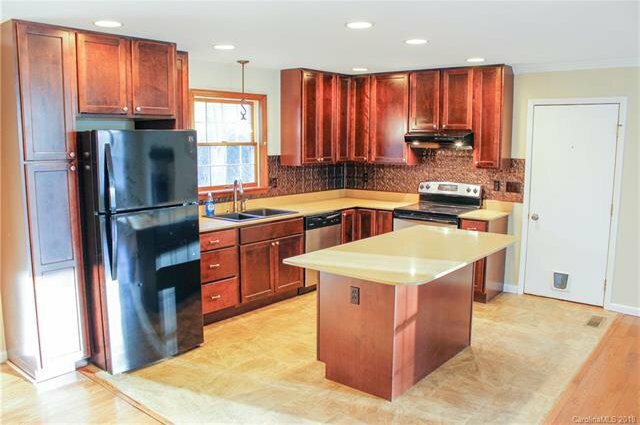 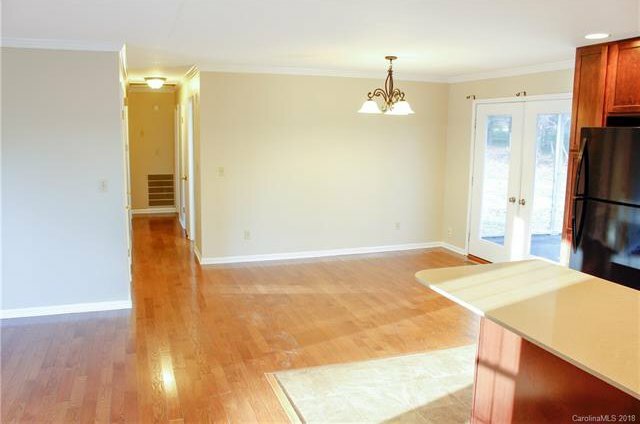 This 3 Bed, 2 Bath Ranch offers open floor plan, hardwood floors, screened in back porch & garage with plenty of storage! 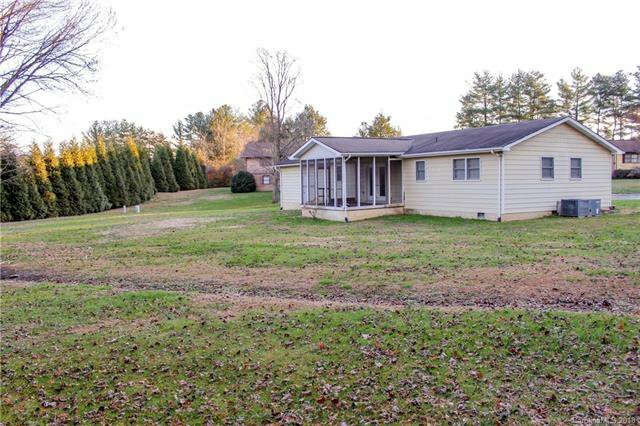 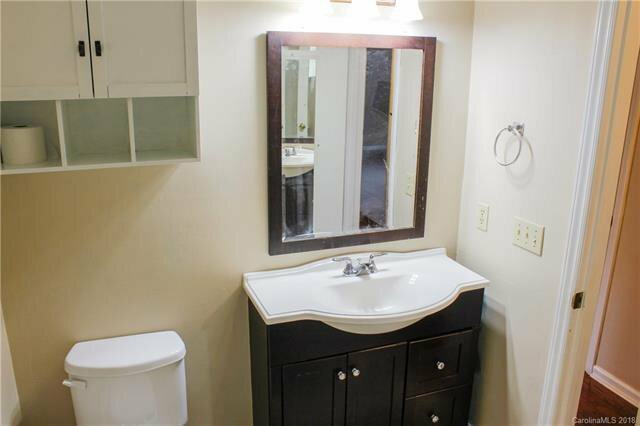 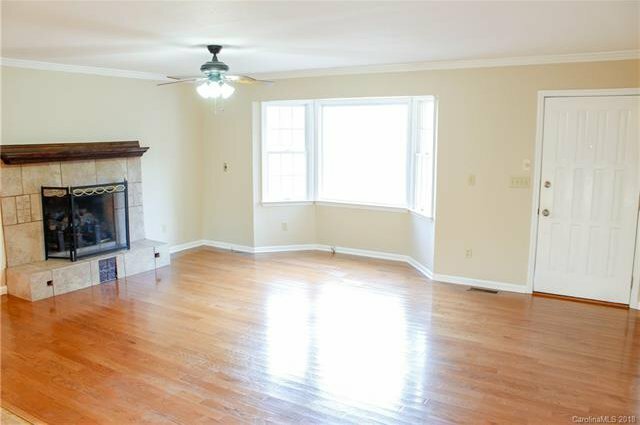 Minutes to downtown Hendersonville! 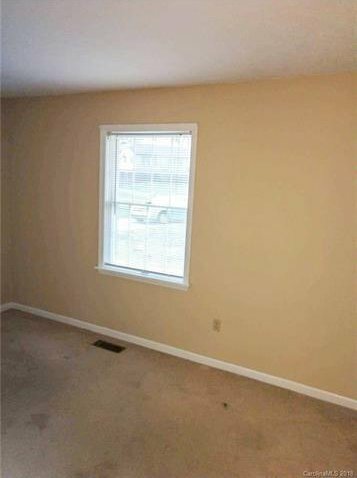 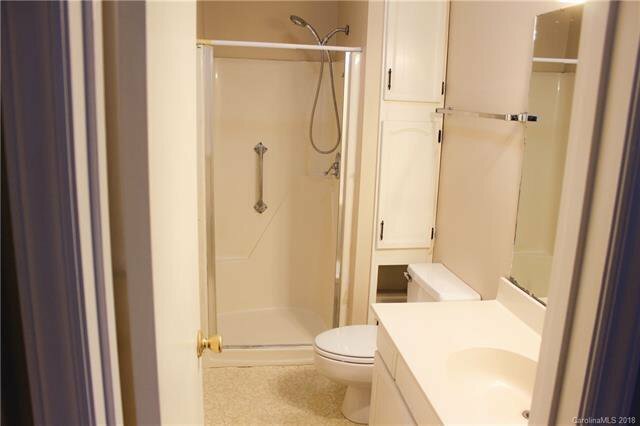 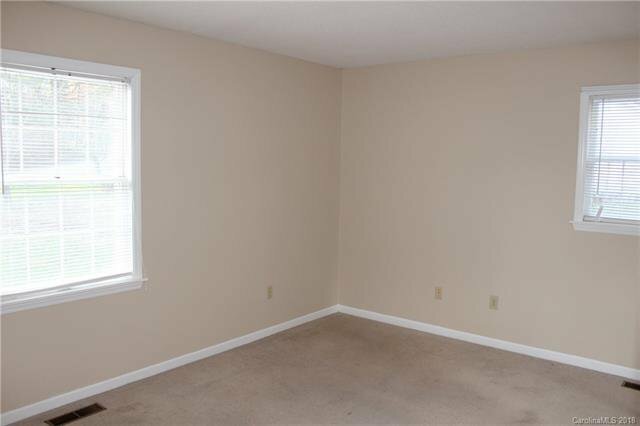 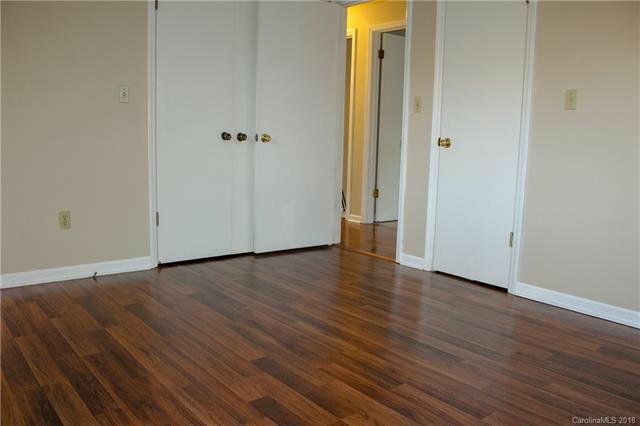 Seller is offering $1,000 carpet allowance with acceptable offer!